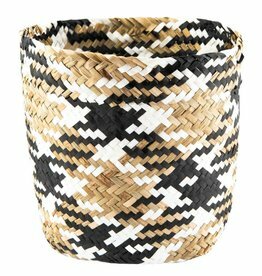 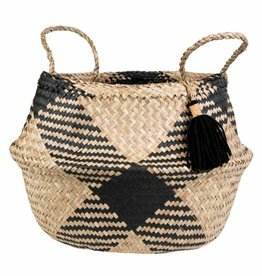 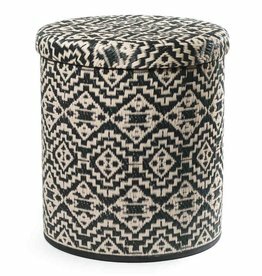 Monochrome tribal bamboo basket, ideal as a storage basket or as a flower pot. 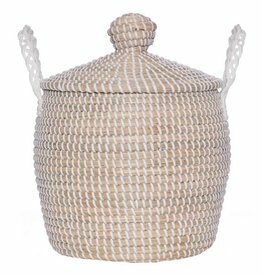 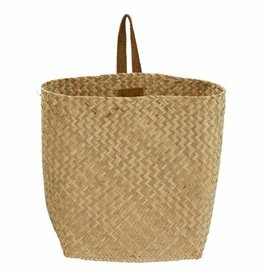 The bamboo basket is a stylish accessory for your home and a practical one at that because it allows you to easily tidy away items that are lying around, such as toys and make things more organised. 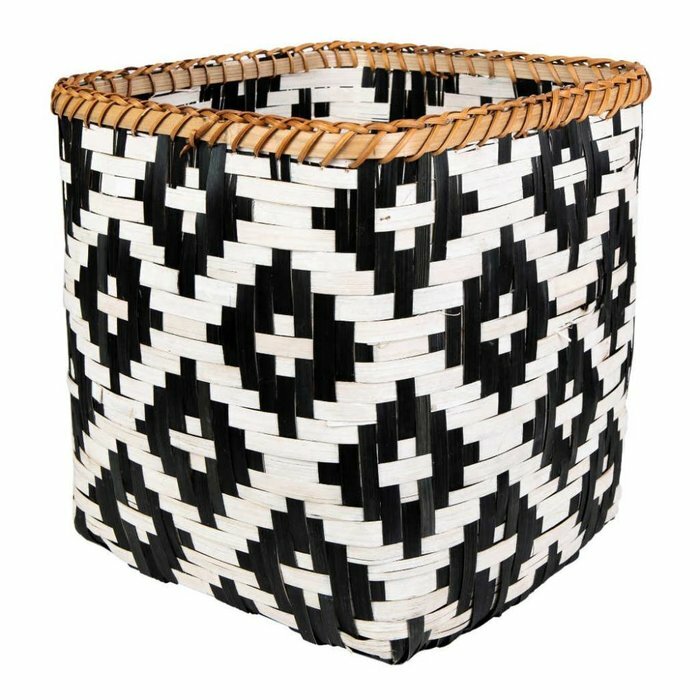 The lovely basket was handmade in Vietnam.